About the plant: Tea tree is an evergreen tree reaches a height of up to 25 feet. It has papery bark and white flowers. 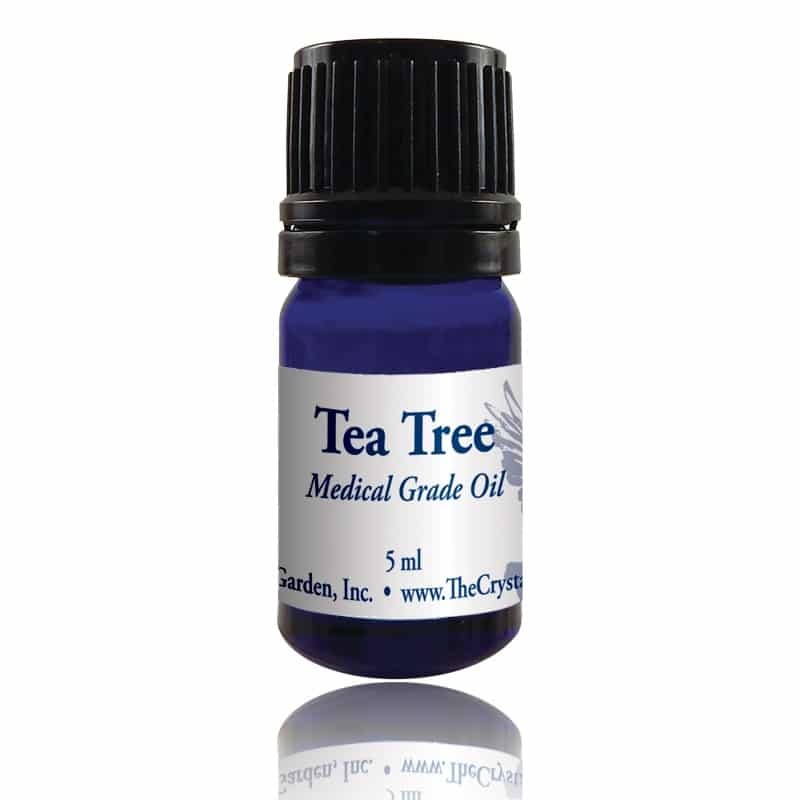 Spiritual uses: Tea tree facilitates the download and processing of Divine inspiration, healing light, and true wisdom. 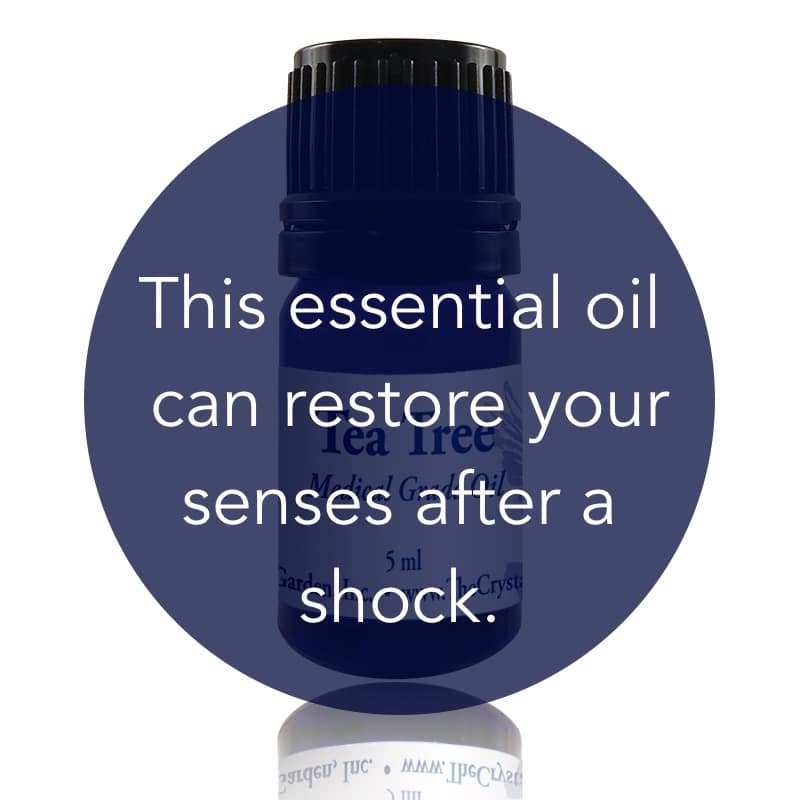 Mental uses: Tea tree can help restore your senses after a shock. Emotional uses: Tea tree encourages expansiveness in experiencing the depth of your emotions. Physical uses: Tea tree is useful for healing infections. It has strong antiseptic qualities and is recognized for its anti-infectious and antifungal qualities. Use before and after an operation to improve the immune system, as it is effective as an antiviral and germicidal agent. It is especially beneficial for the relief of a sore throat, toothache, earache, and sinus conditions. Tea tree has calmed the sting of an insect bite and has been known to expel intestinal parasites. For your safety: Possible skin irritant.